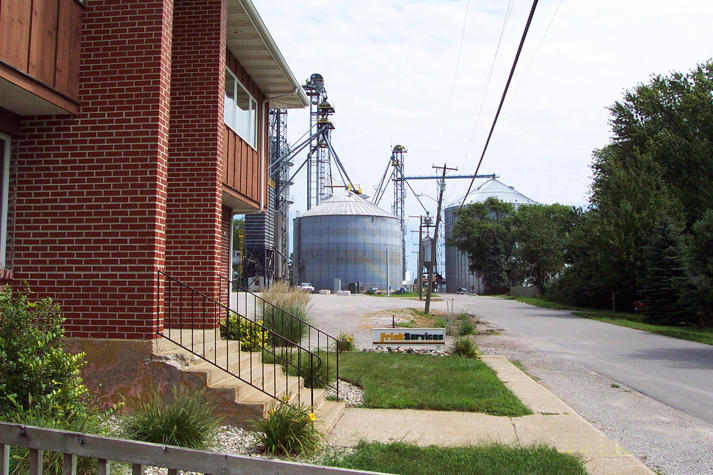 Frick Services, Inc. in Wawaka is a full service Agronomy center and grain terminal. The Wawaka Grain facility has storage capacity of 1.7 million bushels and drying capacity of 6,000 bushel per hour. Grain handled at Wawaka include Corn, Soybeans and Wheat. 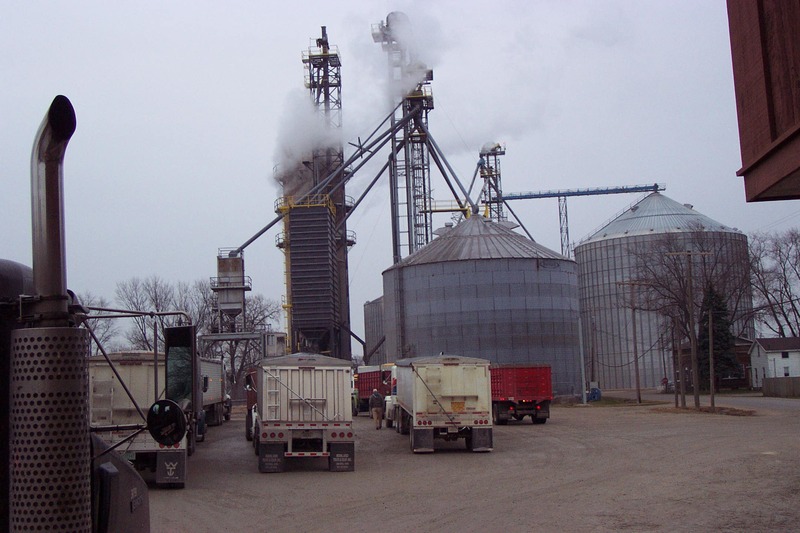 Frick Services has a fleet of trucks that can haul grain from the farm to the elevator and direct to processors.